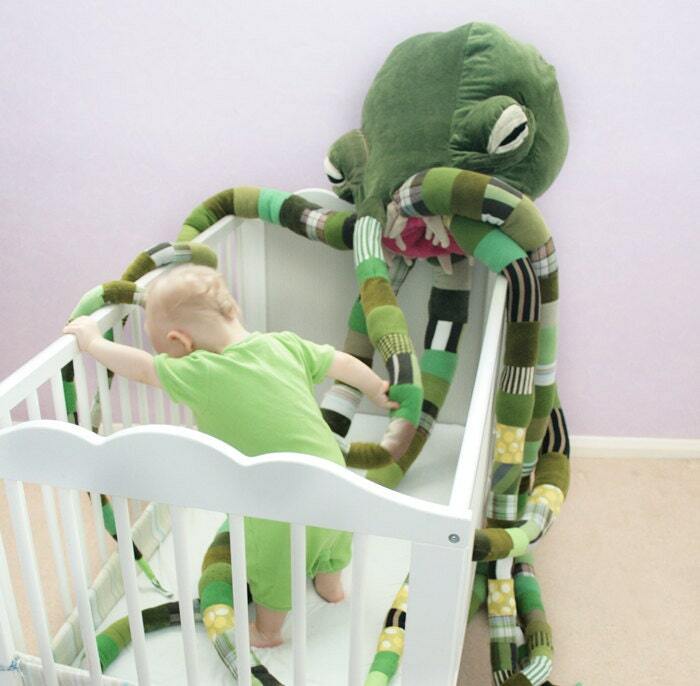 Over on Etsy, someone is selling a huge Cthulhu-esque plushie toy and seems to think it is good to scare children with it. Just kidding, it's all cool. See more here!